One case of Manning’s Hominy (12 cans to a case). 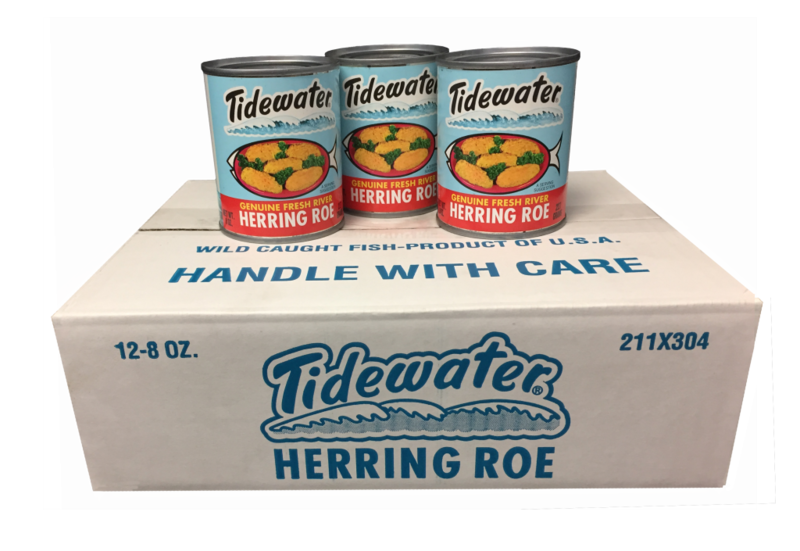 One case of Tidewater Herring Roe 8 oz. cans (12 cans to a case). Payments are handled through PayPal, you may pay either through a PayPal account or with a credit card. Shipping is through UPS. A handling charge of $5.00 per case is added to the shipping charge.